Whether you like to play pirates or replay great historic naval battles, this terrain set is the perfect foundation for your ships and bountiful treasures. From open ocean to beautiful shorelines and natural harbors, this series has provided them all. The Natural Harbor set in our Sea Series is a beautiful place for your seafaring journey to come to rest. 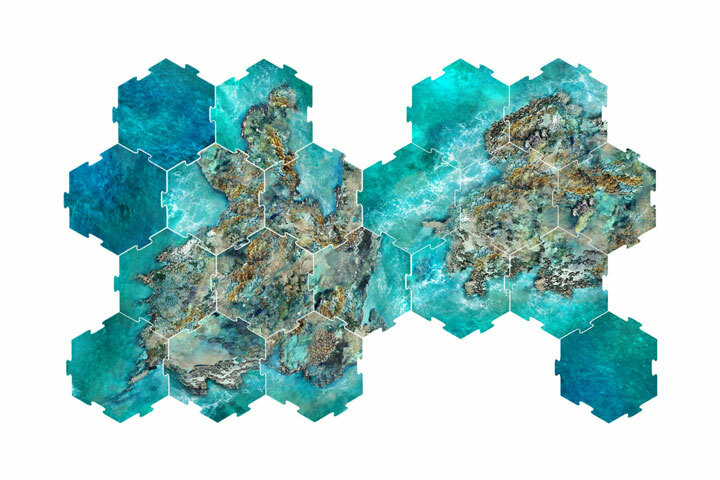 With these beautiful tiles, you can transition from your Sea adventure to your Land adventure and continue on your journey. And, of course we cannot forget the beautiful but deadly Reefs that can be encountered on your way. 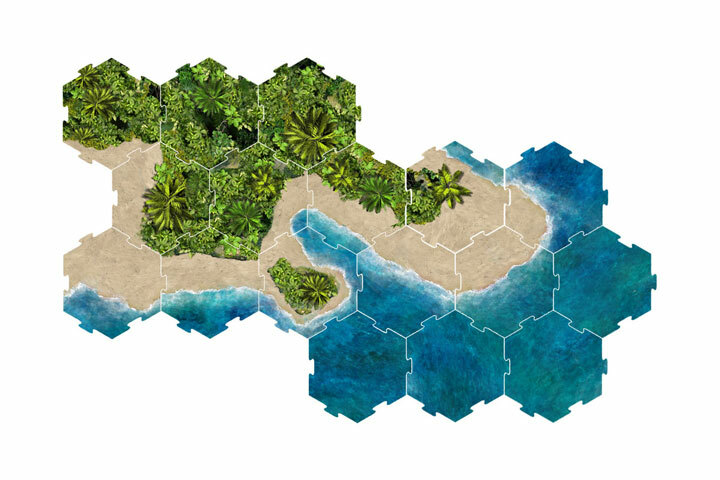 This terrain series is the perfect complement to all of your naval missions. The Salt Marsh is our final set in the Sea series. With the dramatic look of these tiles, you can’t help but enhance your Seascape. 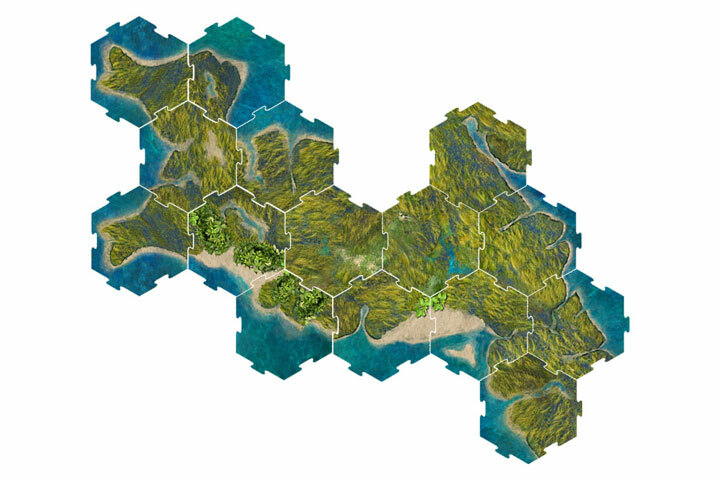 This set will create a beautiful transition of land and sea. The Salt Marsh has been specifically created to work with the Harbor set in the Sea series and the Streams and Marsh Sets in the Land series. The Salt Marsh adds another level of terrain to the Land and Sea sets, designed to blend the Harbor to the Land series. 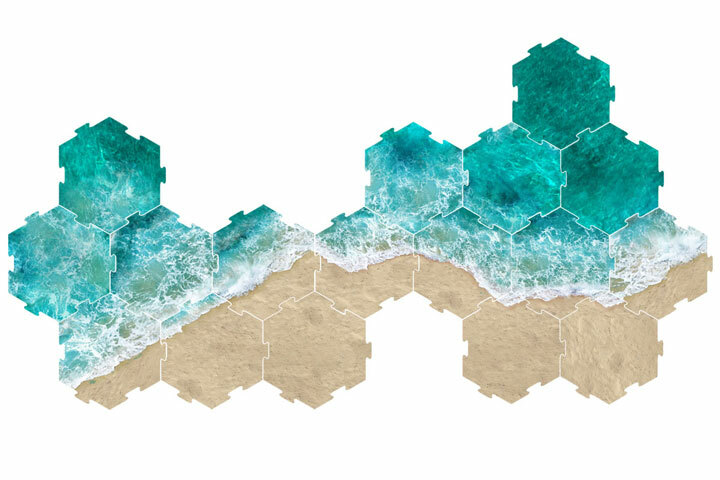 Our first release in the Sea series is the Shore and Sea Set which includes a variety of water and shoreline options. The beauty of the open ocean with the transition to beach make this an excellent addition to your high seas adventures.